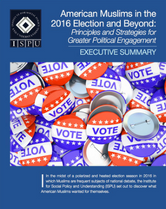 Dr. Tasneem Siddiqui is a Visiting Assistant Professor in the Department of History, Politics, and Social Justice at Winston-Salem State University. 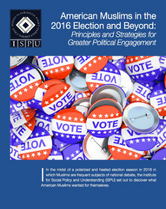 She was an ISPU Fellow and the Primary Investigator for ISPU’s American Muslims Elections Project 2016. Tasneem has a PhD in American Studies and Ethnicity from the University of Southern California (USC). 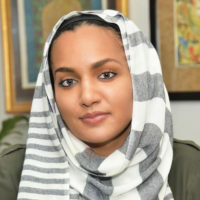 She is trained in American studies, critical American Muslim studies, ethnic studies, Black studies and the African diaspora, political geography, U.S. history, and social anthropology.